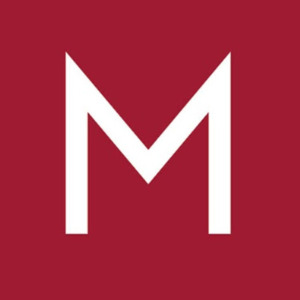 What makes Montgomery's more than just a furniture store? 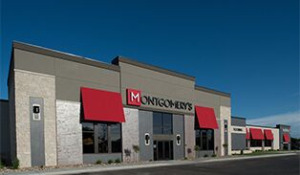 At Montgomery's you'll not only find high quality furniture, you'll also find a large selection of flooring, custom window treatments, distinctive lighting options, a huge selection of unique artwork and accessories and of course, our complimentary interior design service. 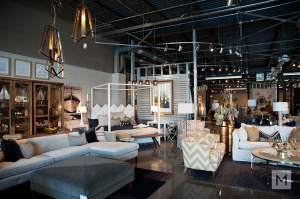 Our buying team travels to many furniture and accessory markets throughout the year so we are able to bring you the latest styles and trends in home furnishings.